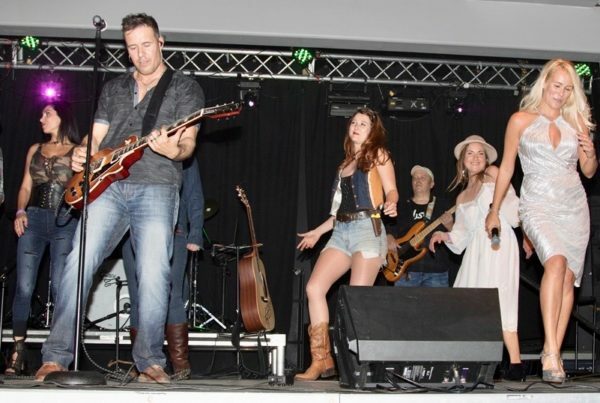 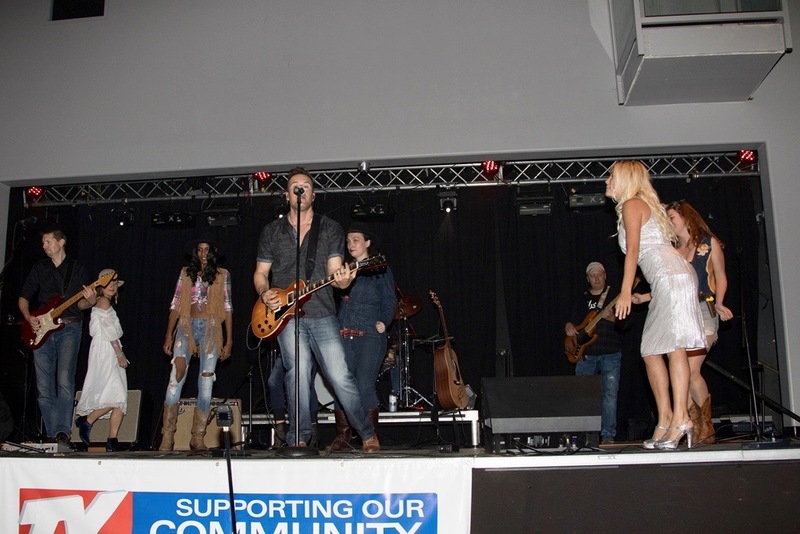 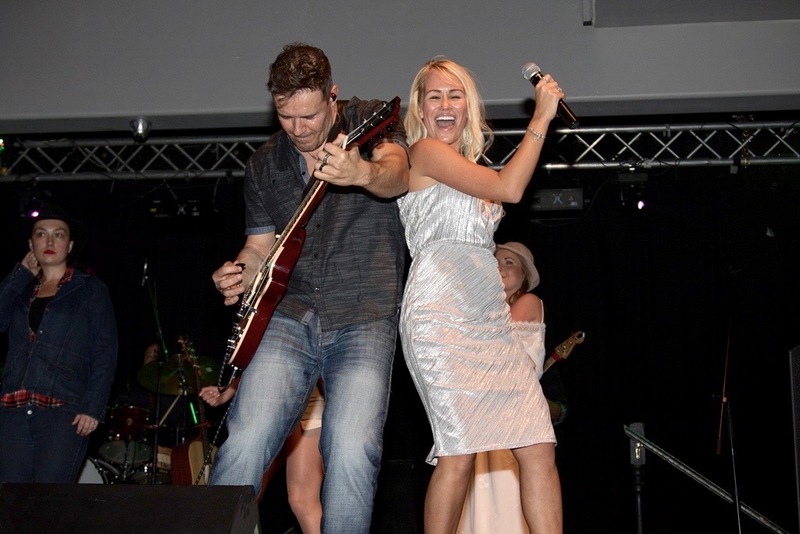 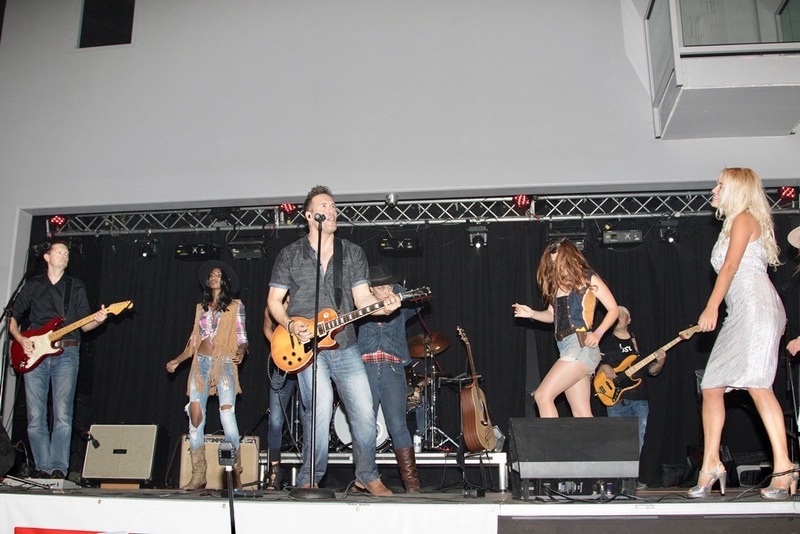 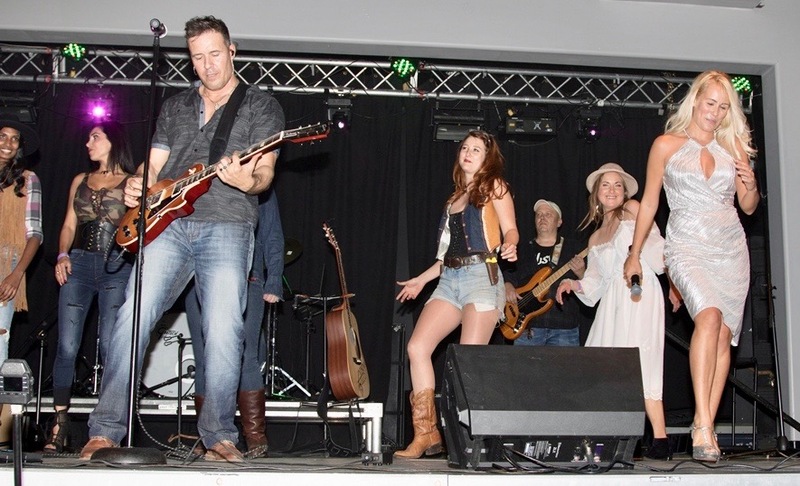 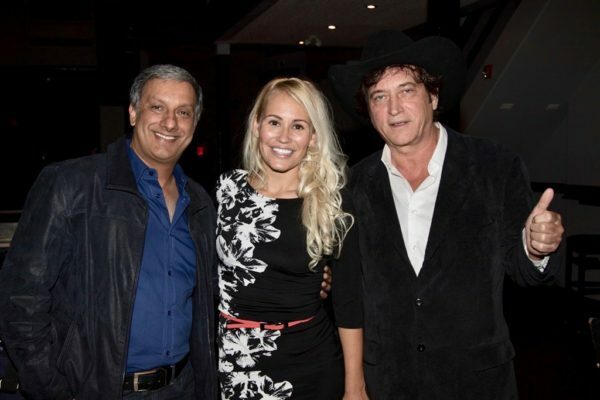 Country recording artist Anthony Tullo’s “Rebel Tour” made a stop at The Venue Peterborough sponsored by Trent Valley Honda and the Euphoria Wellness Spa. Special thank you to The Peterborough Examiner for the incredible coverage of the Rebel Tour stop and the Rebel Queen event! 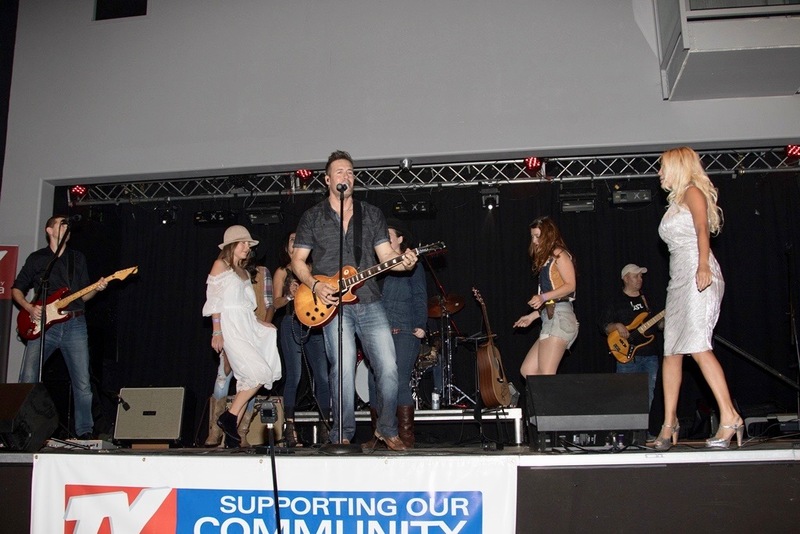 Event coverage provided by CHEX Daily, Country 105 and Trent Radio too. Country Artist Nicole Rayy opened for Anthony Tullo. 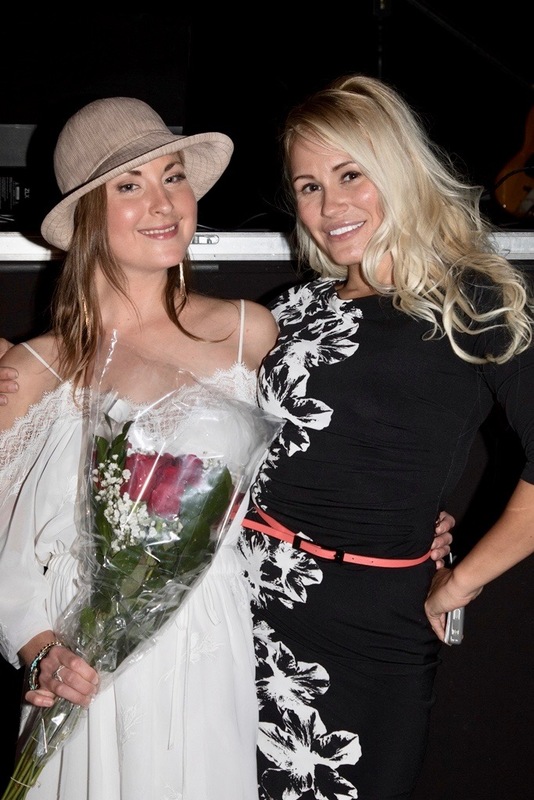 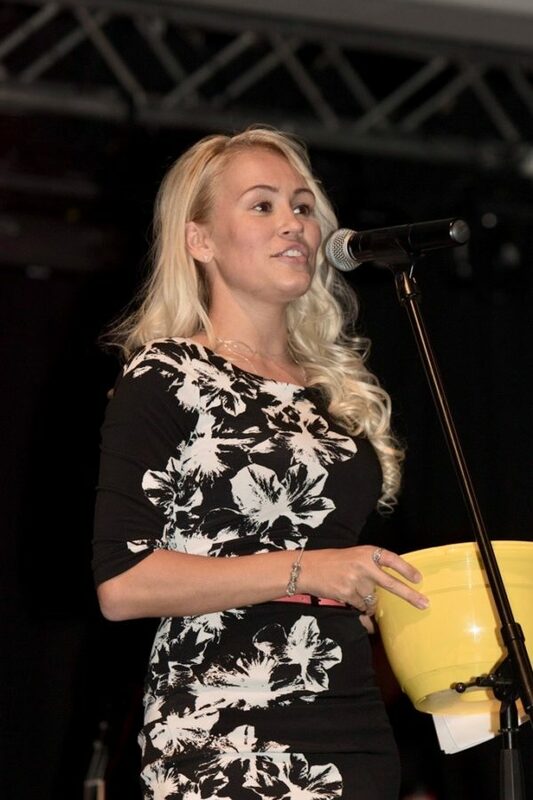 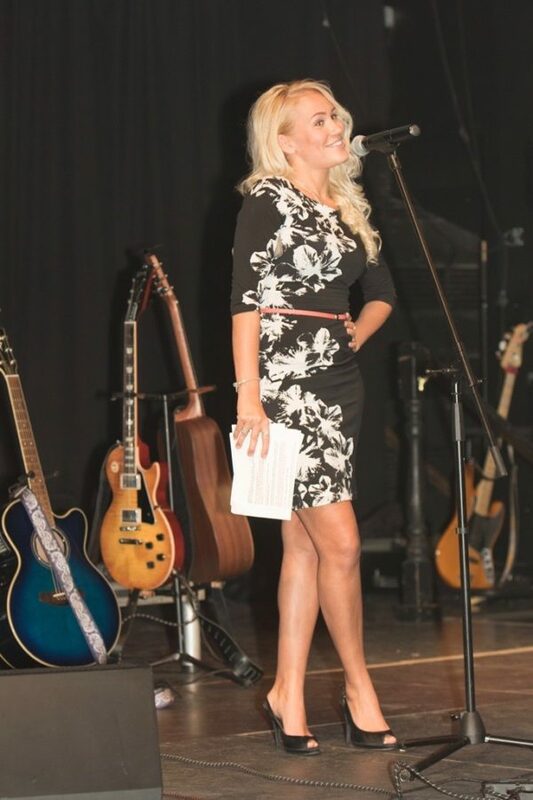 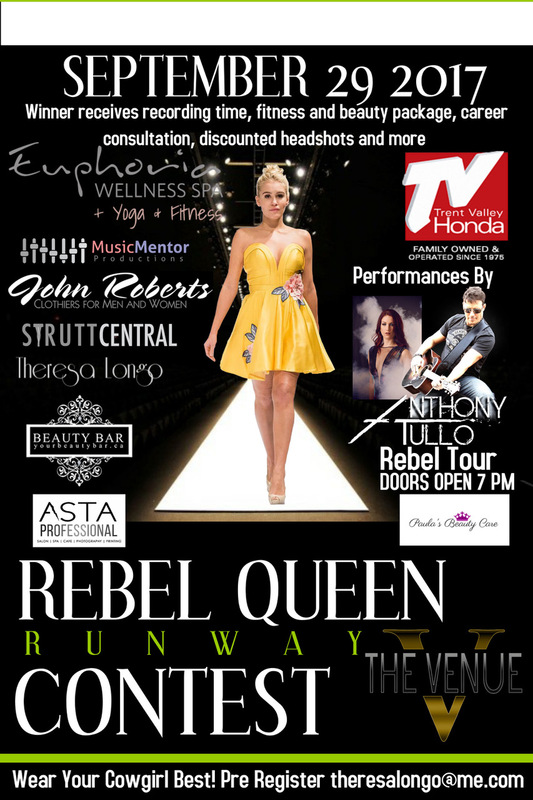 The Rebel Queen Contest crowned talented recording artist and yogi Erica Hendry the opportunity for professional headshots, studio time from Music Mentor Productions, fitness and beauty packages as well as gifts from each of the sponsors of this event. 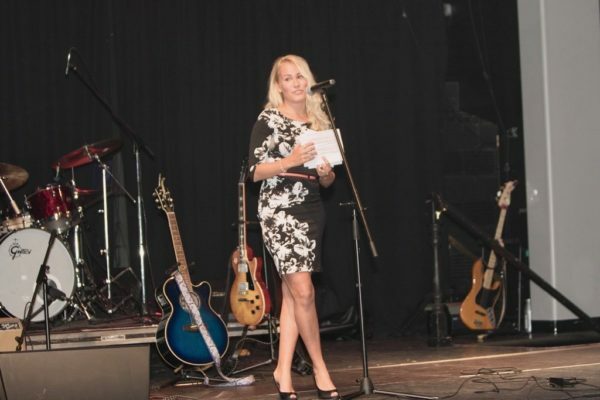 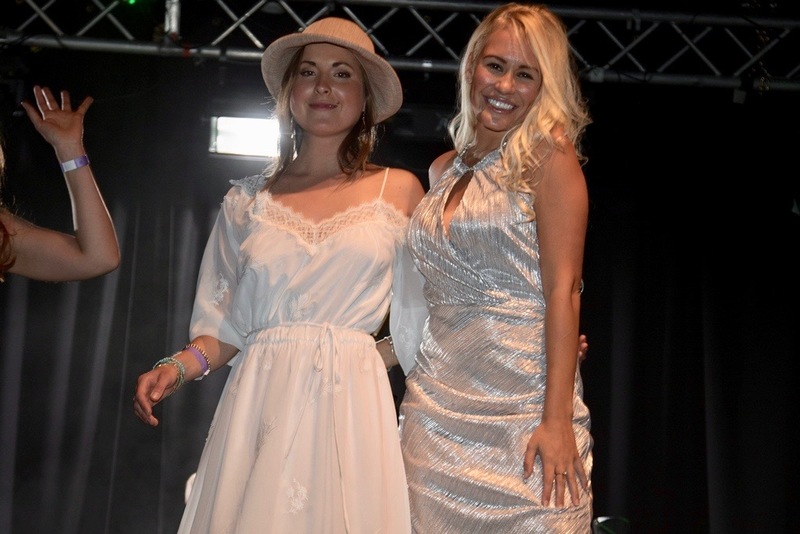 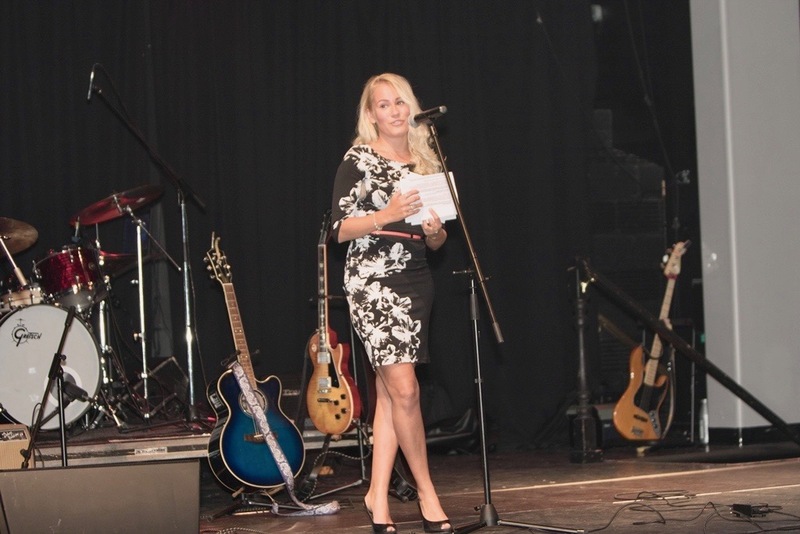 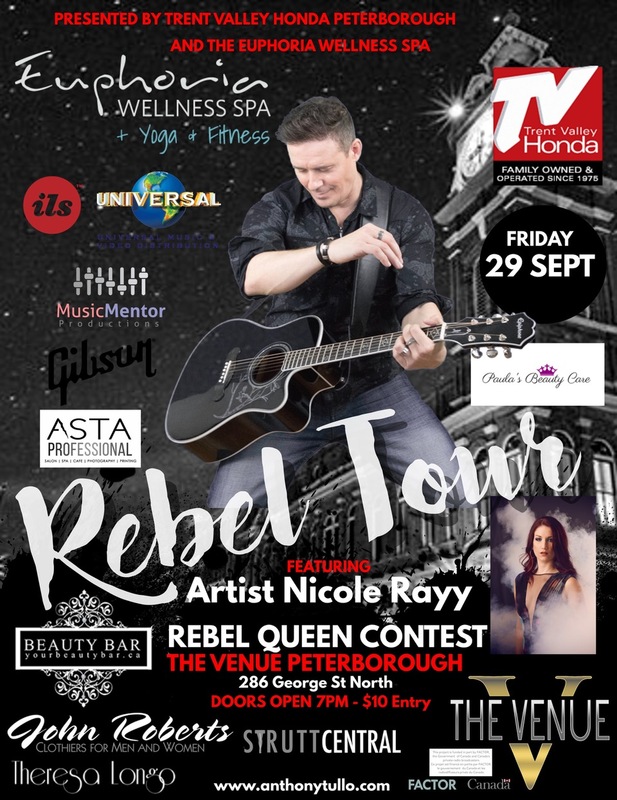 Rebel Queen Runway sponsors included Trent Valley Honda and Euphoria Wellness Spa, STRUTT Central, Beauty Bar Peterborough, Paula’s Beauty Care, Asta Professional, and Music Mentor Productions. 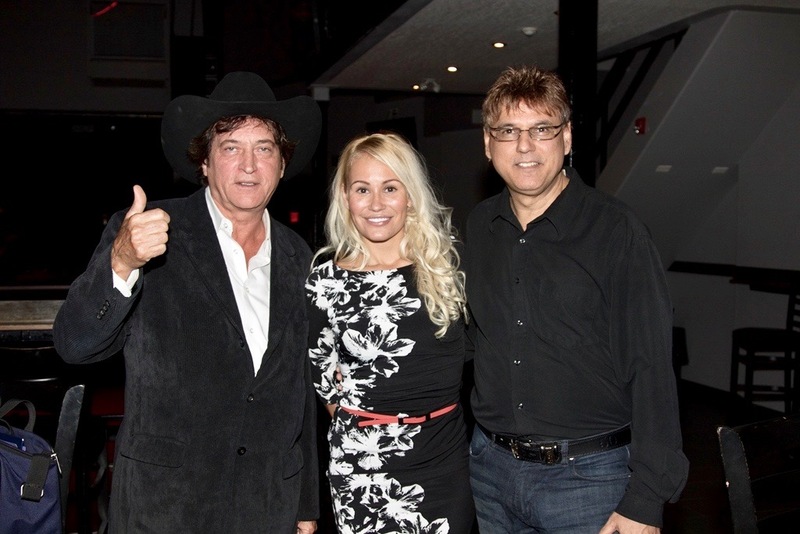 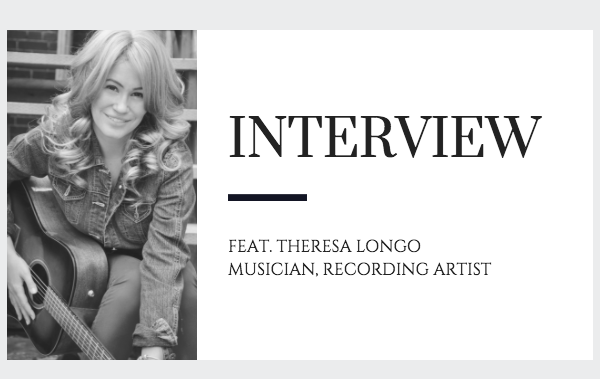 Special thanks to Country recording artist Anthony Tullo, Music Mentor Productions and additional sponsors, FACTOR CANADA, UNIVERSAL MUSIC CANADA, ILS, GIBSON and Theresa Longo. 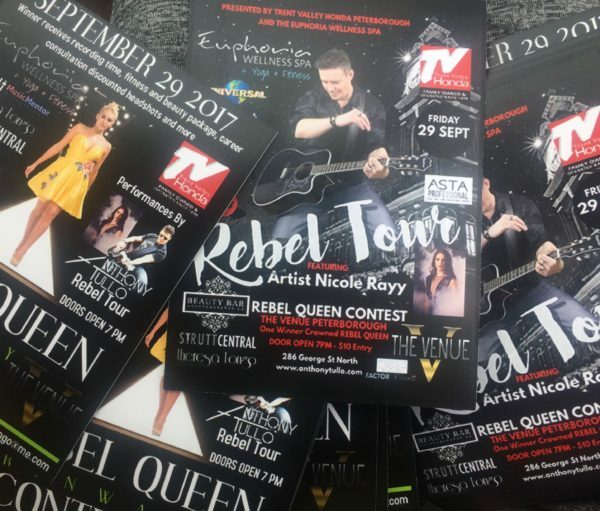 Congratulations to the Rebel Queen Winner Erica!